Do you have an APK file and don’t know how to install it on your smartphone? You have come looking for the solutions to the right place! You can very easily install APK using your computer. External apps are easy to install manually on your Android device. Following are the guidelines that will help you in the installation process. Android apps can either be directly downloaded from the Google Play Store or can be downloaded from external websites through a browser. Installing the android APK files from Google play is a straightforward process. You can simply click on the app that you wish to download; there you will find a download button. Click on it and the app will be installed on your device. You can then start using your app. If App2Sd android app is installed on your device then it will prompt you to save the downloaded android app in the external SD card. In case you have downloaded the application from a resource other than the Google Play Store then the app will not install automatically. 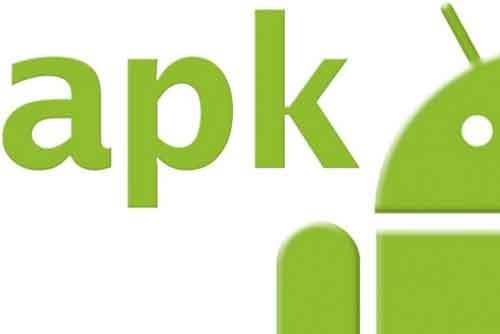 The procedure to install the non-market Google APK on your device will be different as it requires you to change the default setting of your device. The settings of your device can be changed in two ways given below. You can then install the USB device driver on your PC with the help of the USB cable by plugging it into your phone. 2. Modification of the existing Android settings is very essential in order to install the apps downloaded from other sources smoothly. Go to Settings and choose Application Settings. Then select Unknown Sources.You will also have to select the option of either SD Card or Phone Storage and then enable the option Disable Use for USB Storage. 4. While typing the command you will have to keep note of the following variations: instead of <1> write down the path to your APK file and in place of <2> write the name of your APK file. 5. Your application will be installed and you will be able to use it as you wish. In the Settings you are also provided with an option of allowing the installation of android app from an unknown source.So, if you wish to download any app from external sources, it can be installed by simply clicking on it.